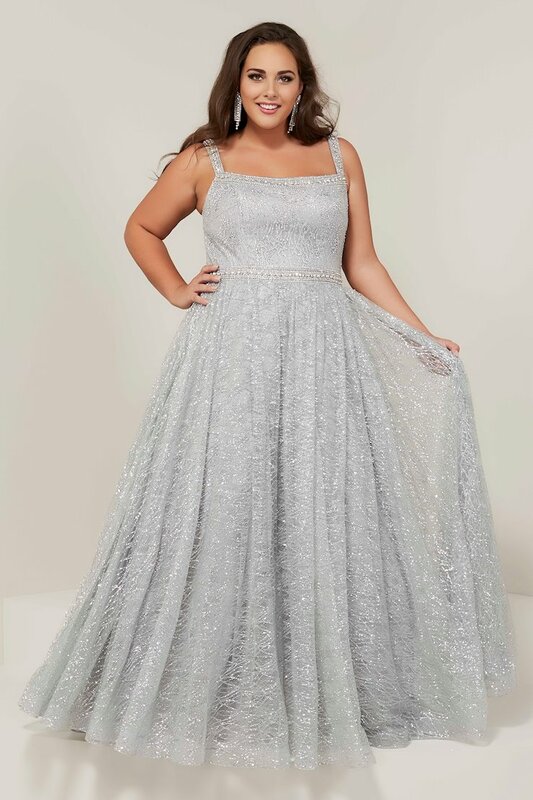 Shop Tiffany Designs at The Ultimate in Peabody, Massachusetts. 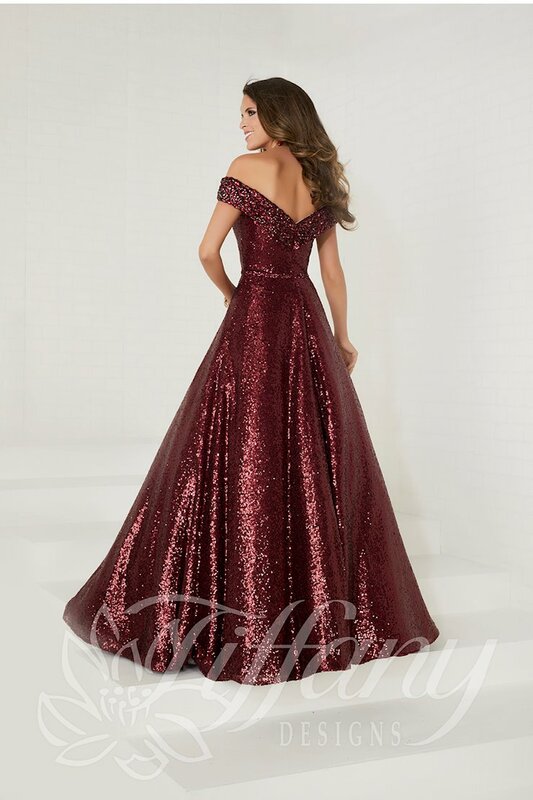 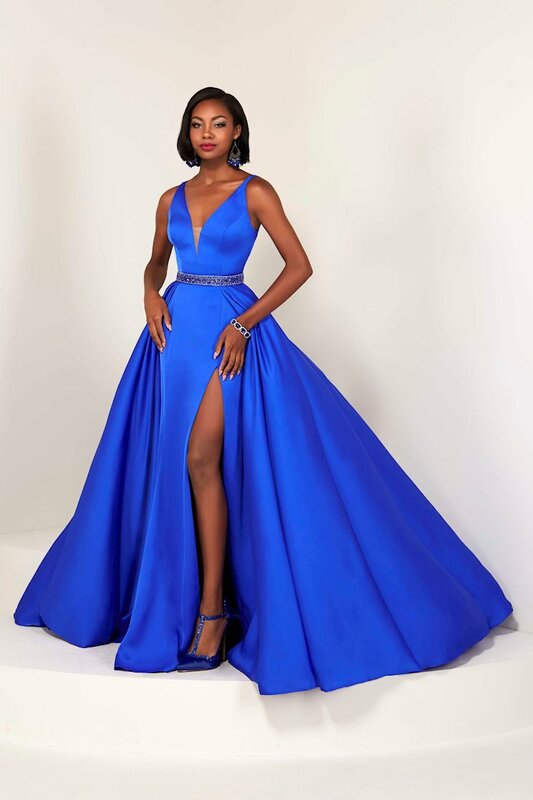 Tiffany Designs, from House of Wu, offers sophisticated designs for prom, homecoming and other social occasions. 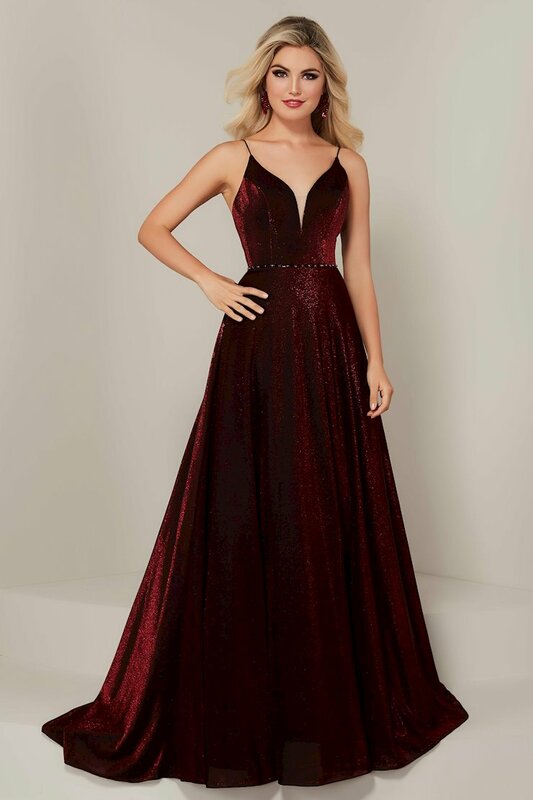 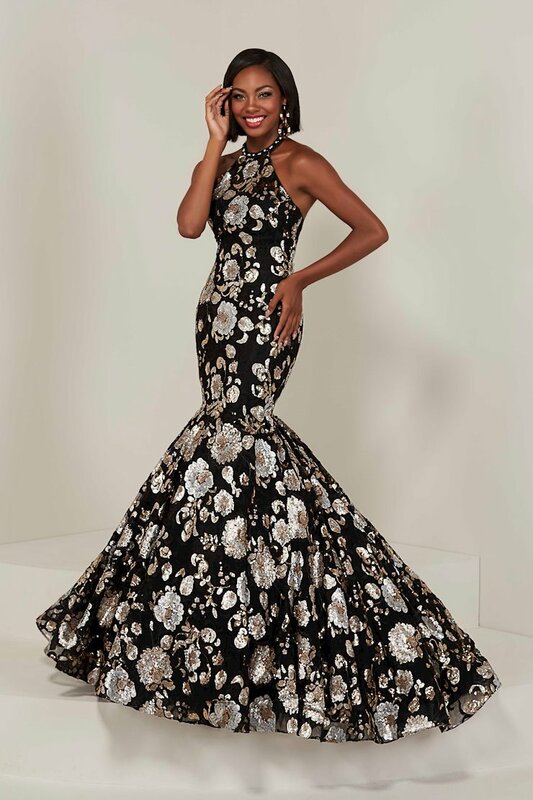 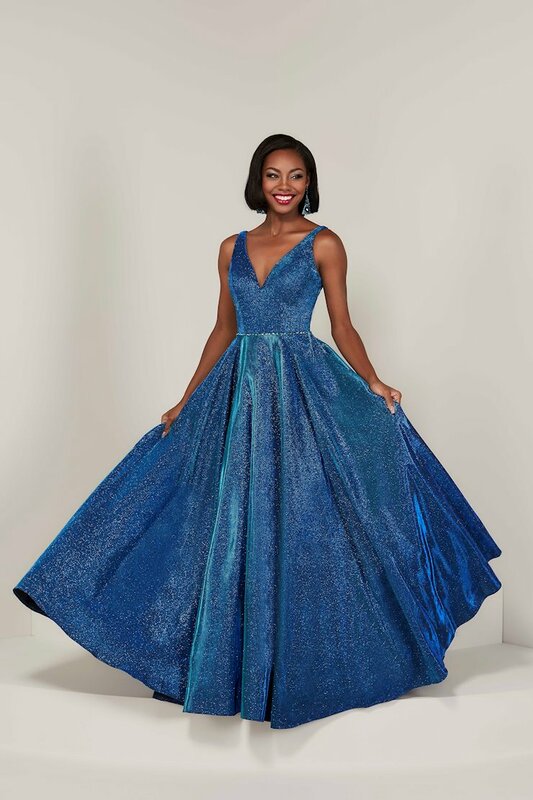 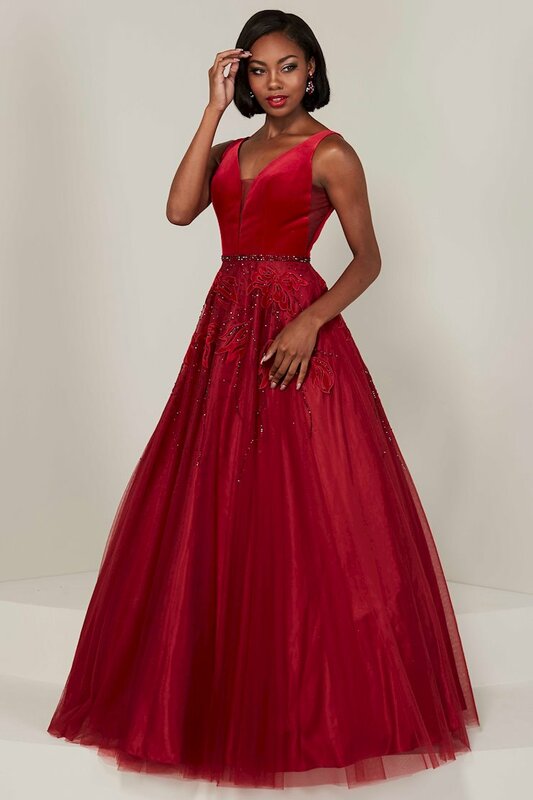 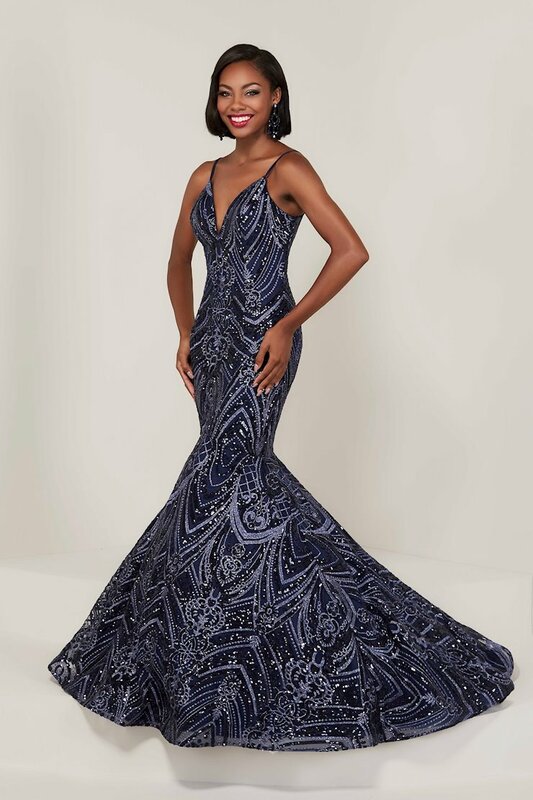 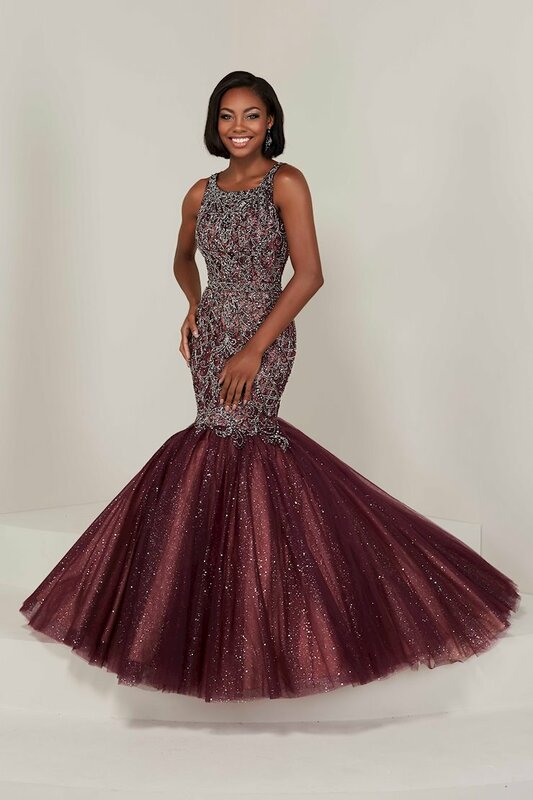 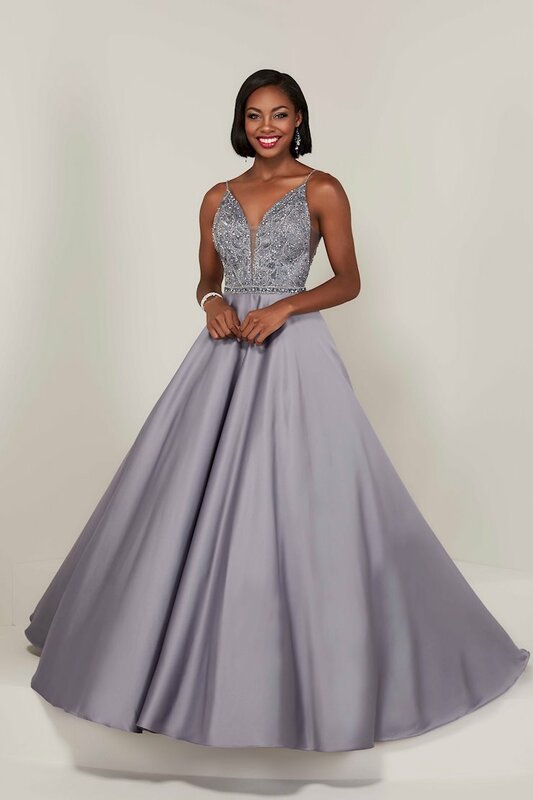 Browse the glamorous selection of dresses and gowns at The Ultimate, and shop online or in-store at our Peabody, Massachusetts location.